The day may have passed, but you can still support these fundraising events! I will be riding 103 miles in the El Tour de Tucson on November 17, 2018 in support of PDSA. 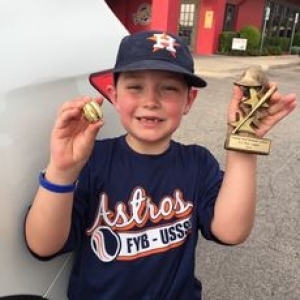 My son, Steve Gregory has ITP (immune thrombocytopenia). 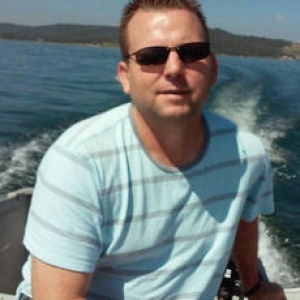 He was diagnosed in 2015. Every dollar will help find a cure and support the many children and adults with platelet disorders. 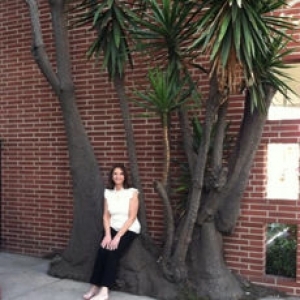 I've created this page because I want to make a difference in raising awareness of my mom's very rare Idiopathic Thrombocytopenic Purpura (ITP), bleeding disorder that took her life way too soon July 25, 2013. No surgeries were possible, no treatments, no chances. 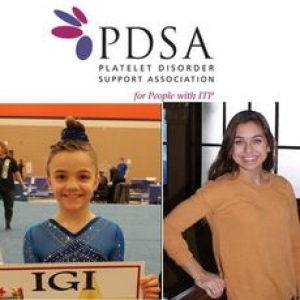 Strength and sorrow motivate this mom to give back when ITP affects her daughter and an IGI Chicago Style teammate. The CyclePaths will hit the pavement in the El Tour de Tucson on November 18th in support of PDSA. 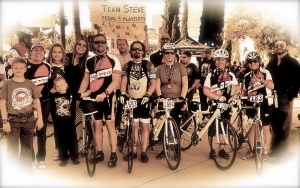 The CyclePaths ride in honor of team member Wanda’s son Steve, who has ITP. Help them pedal on and BEAT ITP! 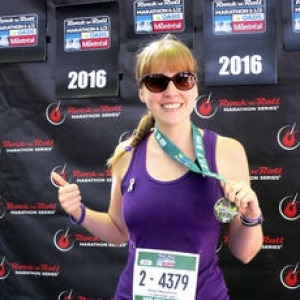 Touched by the heart and soul of a cause, this ITP Warrior will race to pay it forward on September 24th. 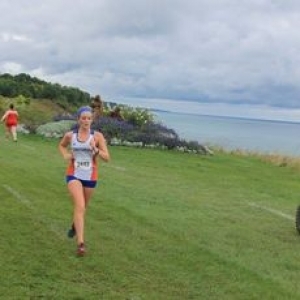 Support Kristin as she hits the ground running to BEAT ITP! 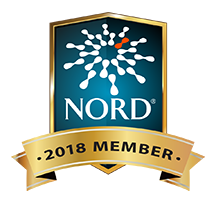 Deeply moved by the burden of ITP on quality of life, this ITP Warrior is driven to inspire others, support fellow ITP Warriors and to raise money for research. 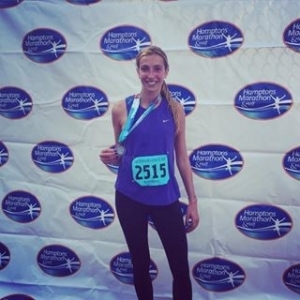 Meredith hits the ground running on November 5th in the NYC Marathon. Support her today! 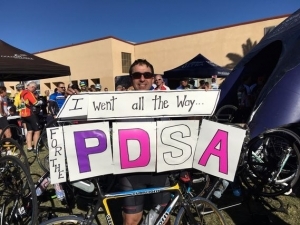 PDSA Medical Advisor, Dr. Michael Tarantino hits the pavement in El Tour de Tucson on November 18th to raise awareness for ITP and other platelet disorders! Support him today! 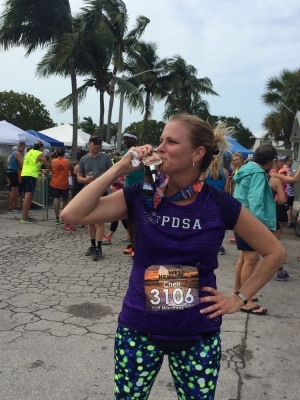 Inspired by her husband who was diagnosed with ITP in 2004, celebrated remission in 2015 and impressed by the work of PDSA, Cheri Zimmerman is determined to Keep Calm and Beat ITP. Help her meet her goal of $5,000 as she hits the ground running for a cure again in 2017! 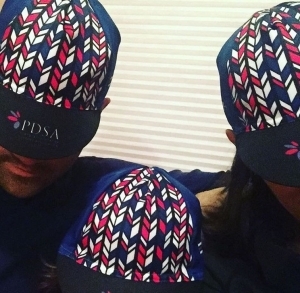 “Though she be but little, she be fierce.” Jill and Matt team up to honor their tiny ITP Warrior and to pay it forward in support of PDSA. Help them #BeatITP!